While there’s a lot that goes into making your eCommerce store successful, each product’s WooCommerce product page is the make or break spot where you either get your customer to add a product to their cart or they move onto something else. After all, if you want to make a lot of sales, you need to do more than just make your products available. You also have to convince people to take a chance on them. This means creating persuasive product pages, that show off what you have to offer in the best possible light. 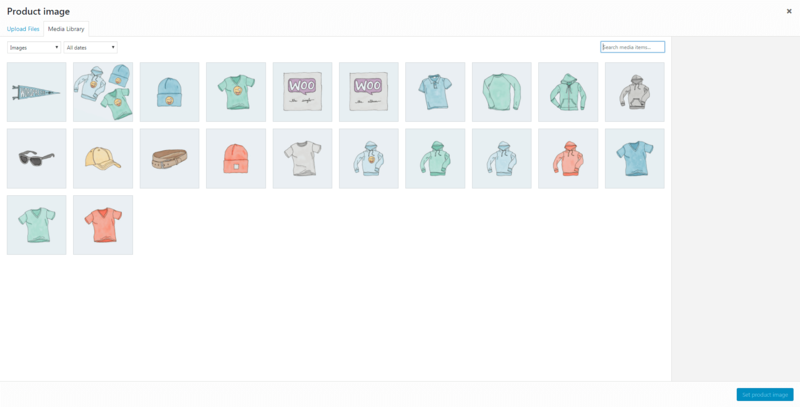 In this guide, we’re going to walk you through the process of optimizing a WooCommerce product page by focusing on improving a product’s name, description, images, and attributes/variations. Your product’s title gets a lot of focus around your store. 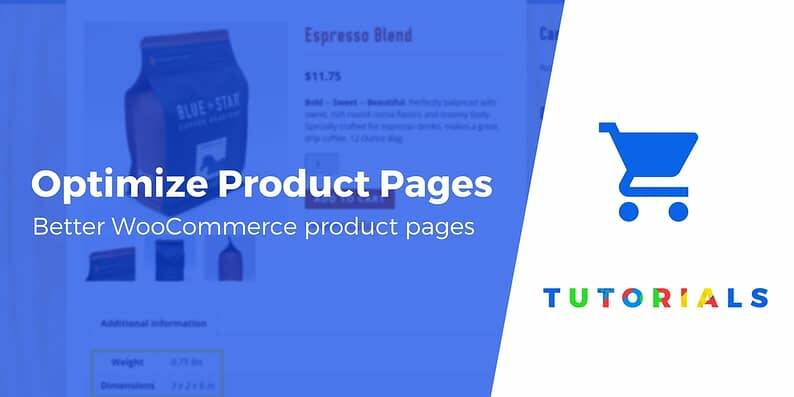 Beyond being the most prominent text on the individual WooCommerce product page, it also usually shows up in your store’s shop and category archive pages. And depending on which widgets you’re using, it also might make an appearance in your store’s sidebar or footer. Clearly describe what the item is and what it can do. Include a primary keyword – relevant to the product if possible – to help with Search Engine Optimization (SEO). Usually, this happens naturally as a result of the first tip. Remain as concise as possible, given the above two considerations. It’s certainly descriptive, although far too lengthy and convoluted, and it’s an example of ‘keyword stuffing’. While you should use a keyword or two, your titles should also be clear and easily-readable to the human eye. It’s clear, concise, and tells you what’s most important about the product. Plus, the keyword is worked into the title in an unobtrusive and human-friendly way. With your product’s title, it’s best to avoid the temptation to get creative. However, your WooCommerce product page description is also where you get to ‘sell’ the item to your potential customers. Include the most important information first. Especially if your description is long, customers may not read (or skim) to the end. Therefore, the vital details they need to make a purchasing decision should be included early on. Provide your description with a clear structure. Instead of just writing a wall of text about the product, break up different types of information into unique sections. For example, you could start with a few sentences of description, followed by a bulleted list of features, with additional sections for technical specs or any other relevant details. Make it clear to potential customers how the product will benefit them. Think about the product from a user’s perspective. How will it make their life easier, simplify an important task, or otherwise fulfill an unmet need? As the name suggests, it’s best to keep this description brief and to the point. 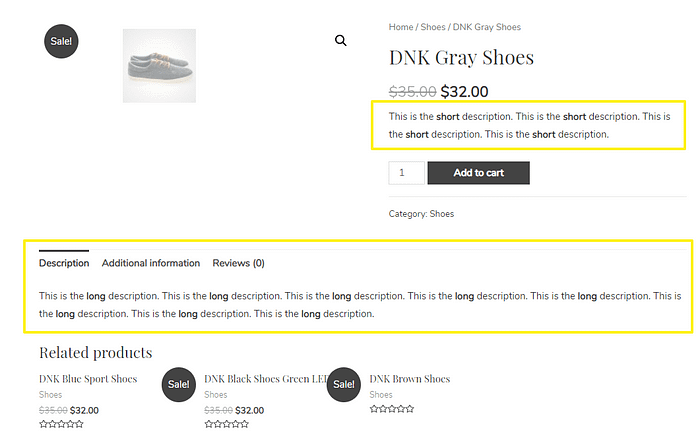 Because of how most WooCommerce themes position this description, it’s basically the “hook” to get customers to keep reading the long description. Highlight the product’s key attributes, and focus on its benefits to your audience. Don’t get too detailed – you can leave the nitty-gritty stuff to the long description. Finally, just as with your product title, it can be smart to work a few carefully-chosen keywords into both of these descriptions. Just make sure you’re incorporating them naturally and only where relevant. While optimizing your WooCommerce product page for search engines is important, ensuring it’s easy and smooth for humans to read comes first. You’re probably well aware that imagery is often much more persuasive than text. This is especially pertinent when it comes to making a purchase online. Few people will commit to buying a product they’ve never seen an image of, and what the item looks like almost always has an effect on their final decision. High quality: A low-resolution, poorly-lit, or unprofessional photo is hardly a persuasive argument to buy. A decent size: Small images don’t offer much detail, so you’re better off uploading a larger image and scaling it down where necessary. Original: Even if your product isn’t unique (i.e., other sellers are offering the exact same item), taking and displaying your own images comes across as more trustworthy and professional than using a stock photo. Taking your time to add plenty of high-quality, representative images of your product is one of the best ways to convince visitors to make a purchase. Last but not least, let’s talk about two WooCommerce features to help you more clearly describe your products – attributes and variations. 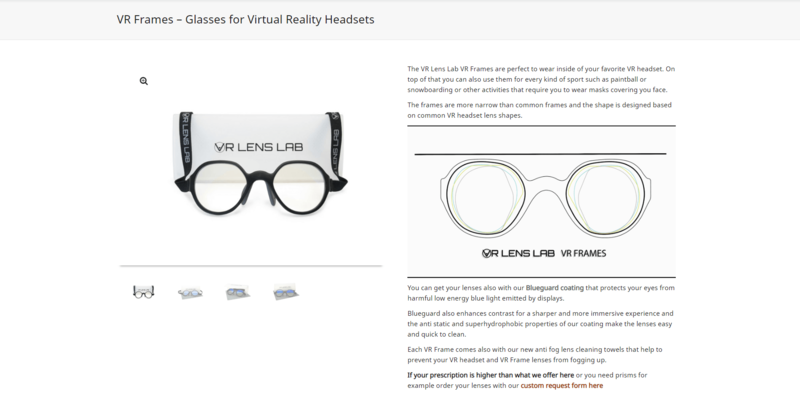 For many products, using these two features appropriately can make for a better product page. This is a clearer way of immediately displaying this information to potential customers than merely listing it in the product description. Plus, showcasing each product’s key attributes this way makes it easier for customers to search for items with the exact characteristics they want. Variations are actually based on attributes. The difference is that attributes just provide more information, while you can use variations to let shoppers purchase “different” versions of a product. 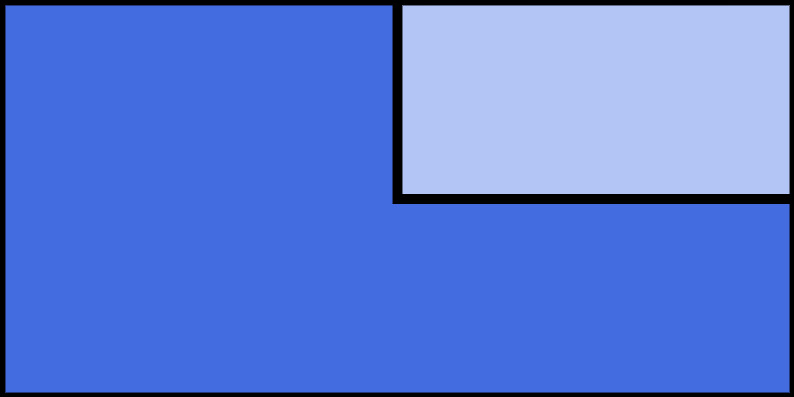 Size – e.g. a t-shirt that comes in small, medium, large, etc. Color – e.g. a t-shirt that comes in red or blue. Weight – e.g. coffee that you sell in 8 oz, 16 oz, and 32 oz bags. When applicable, using variations is important because it makes it easy for customers to pick the exact item they want without requiring you to create lots of separate items. For example, if you create separate product listings for each size of a t-shirt that you sell, that would be confusing. By using variations, shoppers can much more easily find the exact product that they want. 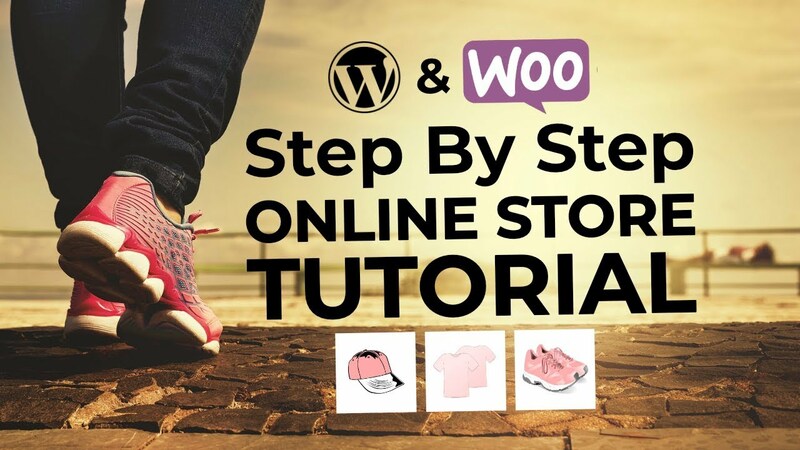 One of WooCommerce’s main selling points is how easy it is to use. You can create a store and list your first few products in under an hour. However, if you want to see results, you’ll need to take your time with the process. Create a clear and descriptive product name. Include plenty of high-quality product images. Add attributes to help describe your product. And if necessary, consider using those attributes to create separate product variations that shoppers can purchase. Do you have any questions about how to create an effective WooCommerce product page that drives sales? Let us know in the comments section below!